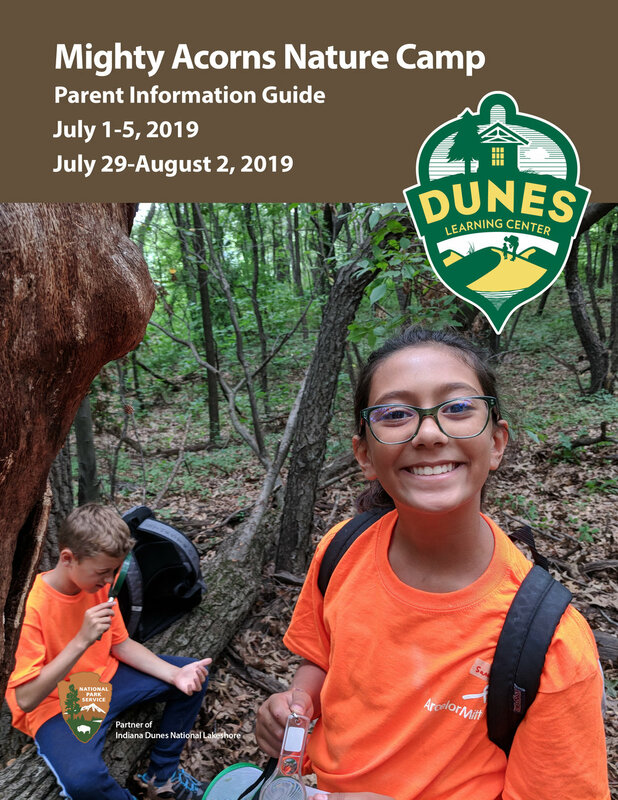 Develop outdoor leadership and wilderness skills as you hike, kayak, and explore Indiana's iconic dunes. Donate to send kids to camp! 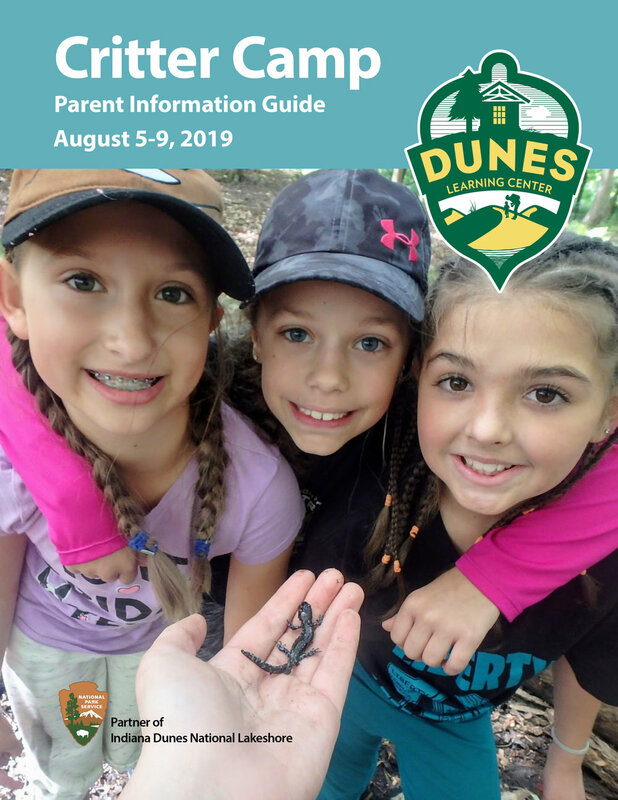 Invitations for Mighty Acorns Nature Camp registration will be sent via email or flier from your Mighty Acorns provider early in 2019. Registration will only be accessible by invitation through the provided link. If you haven’t received information by the end of January, please contact your child’s Mighty Acorns provider. Made possible through major funding to the Northwest Indiana Mighty Acorns Partnership by ArcelorMittal, with additional support from BP, Dr. Scholl Foundation, Cargill, and contributions from parents and individuals. Arts activities made possible, in part, with support from the Indiana Arts Commission, South Shore Arts and the National Endowment for the Arts, a federal agency. If you have made a camp deposit and need to pay the balance, please refer to your confirmation email for your personalized link. Any questions, please call 219-395-9555.